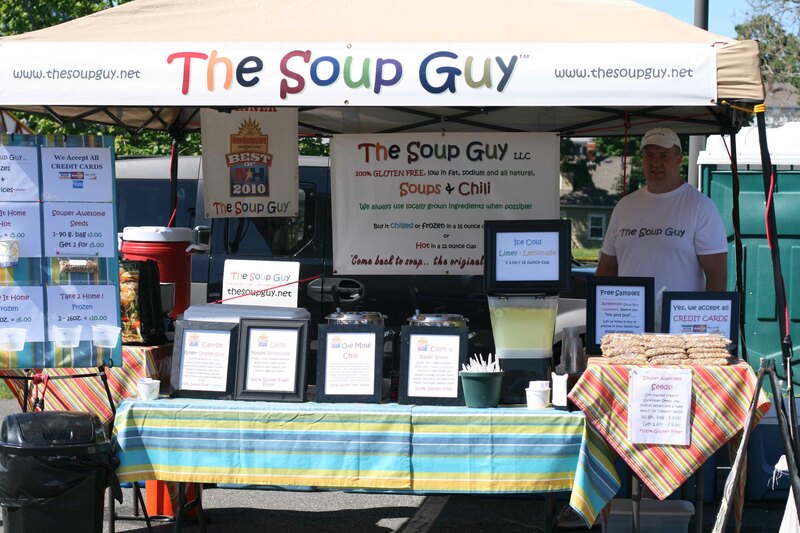 The Soup Guy provides the market with a variety of all natural, gluten-free, fresh and frozen soups including delightful varieties of soups, chilis and chowders. Roasted sunflower seeds are a wonderful addition to the soups! Come and sample one this Sunday at the market! For more information, click here to see The Soup Guy’s website.